Ph.D. student qualifies for Olympic trials in marathon. Indiana University graduate student Olivia Ballew is gearing up for a Ph.D. and a chance at the Olympic games. 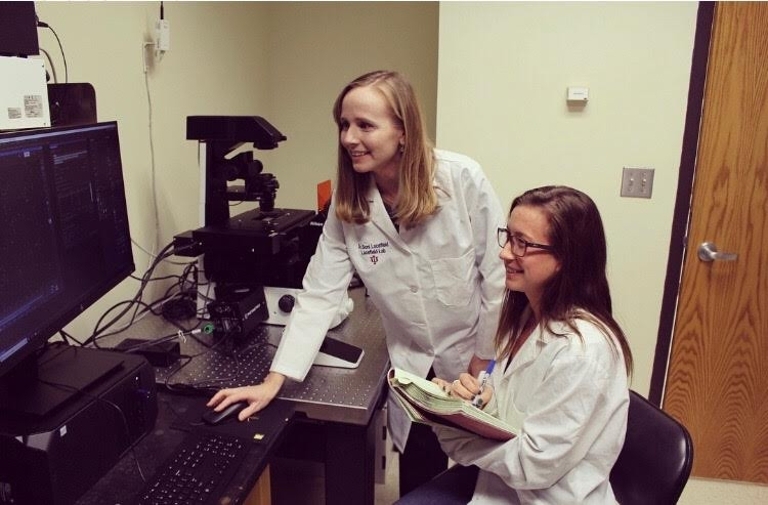 The Ph.D. candidate in genome, cell, and developmental biology recently qualified for the 2020 Olympic trials in the marathon.